Sport Packages Bol - Zlatni Bol & Big Blue Sport - 20.04 - 20.06. The package is based on a six-hour course in small groups with instructor. After the instructor determine that a student is able to independently manage the board, the student is entitled to unlimited use of the board within that week. You can also use a kayak or mountain bike within that week. The package is based on weekly rental Surfboard Fun type. 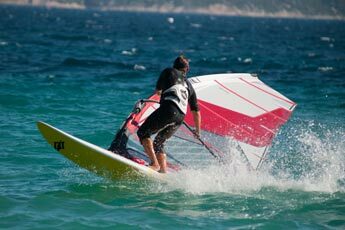 There are boards Naish (models 2010/2011) volume of 90-180 liters and Naish sails (models 2010/2011) in various sizes from 4.0 m2 to 8.0 m2. The price includes use of wetsuit, the shoe and a harness. You can also use a kayak or mountain bike within that week. The package is based on weekly rent a mountain bike. We have Specialized Bikes (Models 2010/2011). The user gets the bike, helmet and bicycle map of the island of Brac. The user of this package can also use a kayak within that week. 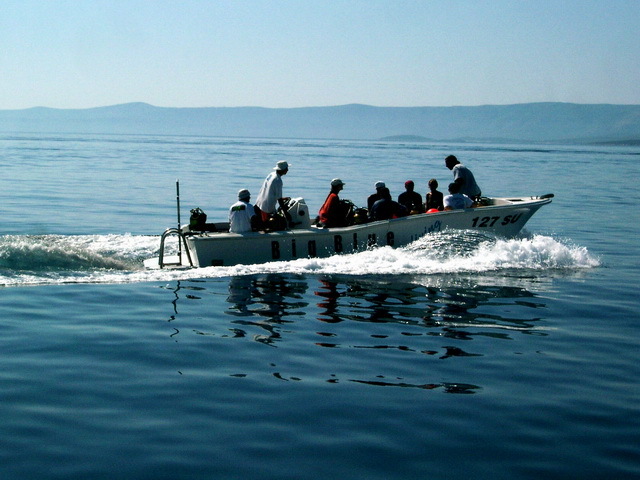 The package is based on a six-day scuba diving course in small groups with instructors. 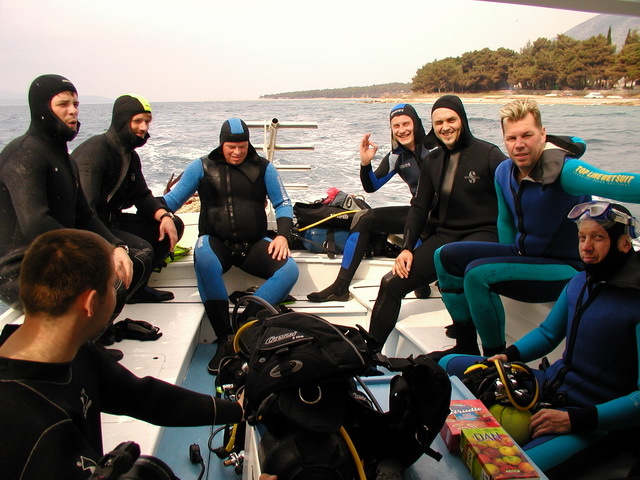 After the first three dives from the beach and the adoption of the basic exercises needed for safe diving, students are going to dive from the boat and dive up to 18m depth. The price include use of Mares scuba equipment and international diploma PADI OPEN WATER DIVER. The package is based on a four-hour course in small groups with instructor. After the instructor determine that the student is able to independently manage the board, the student is entitled to unlimited use the board within three days. You can use a kayak or mountain bike within that three days. The package is based on a three-day rental Surfboard Fun type. 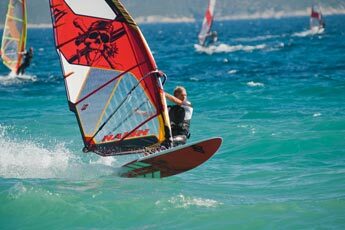 There are boards Naish (models 2010/2011) volume of 90-180 liters and Naish sails (models 2010/2011) in various sizes from 4.0 m2 to 8.0 m2. The price includes use of wetsuit, the shoe and a harness. You can use a kayak or mountain bike within the week. The package is based on a three-day mountain bike rental. We have Specialized Bikes (Models 2010/2011). The user gets the bike, helmet and bicycle map of the island of Brac. 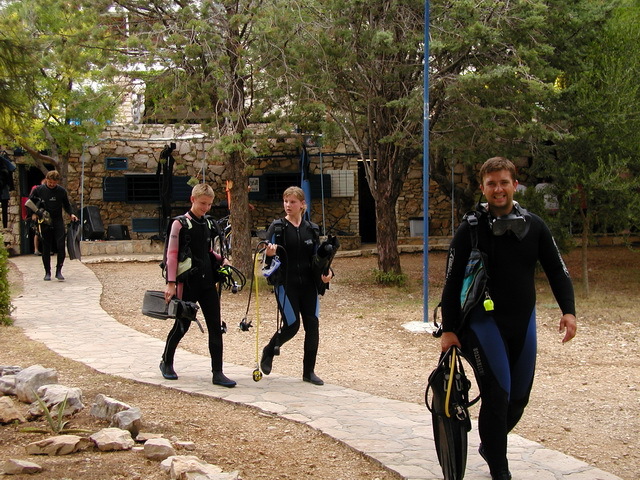 The package is based on a three-day scuba diving course in small groups with instructors. 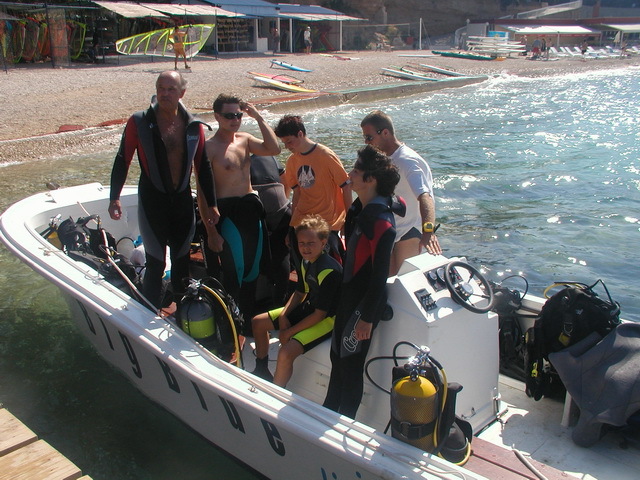 After the first two dives from the beach and the adoption of the basic exercises needed for safe diving, students are going to dive from the boat and dive up to 12m depth. 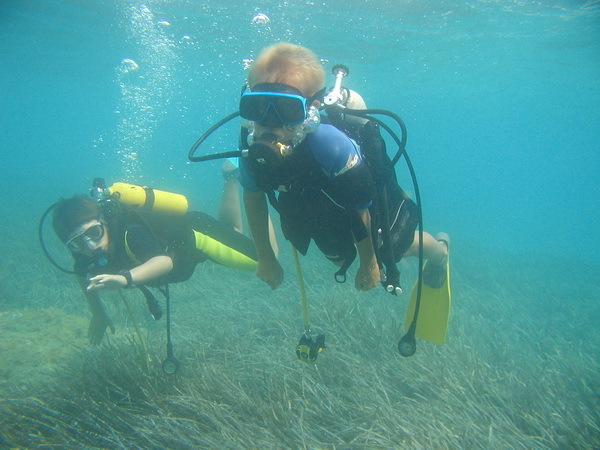 The price include use of Mares scuba equipment and international diploma PADI SCUBA DIVER. 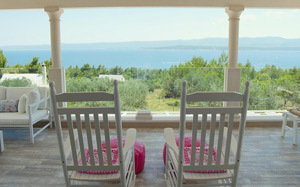 These packages are only for Zlatni Bol apartments Guests in terms 20.04. - 20.06.2013. and from 05.09. – 15.10.2013.